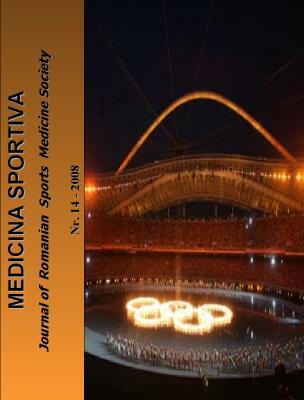 Medicina Sportiva, Romanian Sports Medicine Journal, is a peer reviewed journal dedicated to publication of editorials, guides articles, originals papers, case report and news in sports medicine, exercise physiology, biochemistry, biomechanics, sport nutrition, rehabilitation and exercise sciences. The journal is a scientific publication, edited under the patronage of Romanian Sports Medicine Society and published four times per year in English language. For other information about publishing, see Guide for authors.